The next-gen Suzuki S-Cross is all set to become one of the first plug-in hybrids from Suzuki. The other one, as confirmed recently, is going to be the new Vitara SUV, which is currently the flagship Suzuki globally. Wyatt also confirmed that Suzuki will work on two electric architectures. A 12-volt system for small cars and a 48-volt system for larger models like the Vitara and S-Cross. The current mild-hybrid system that the carmaker is offering with the Ciaz and the S-Cross is also a 12-volt system. 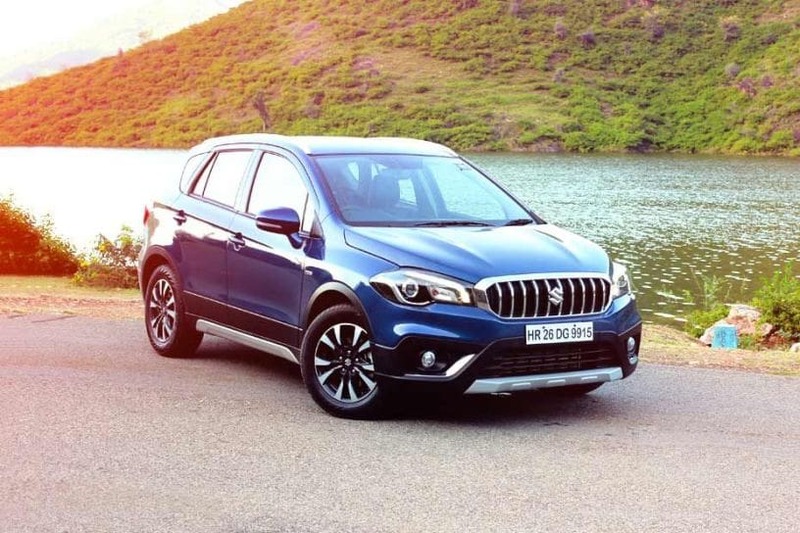 The next-gen S-Cross is expected to go on sale in 2020 globally, including India. The S-Cross is currently the most expensive Maruti Suzuki car in India and that makes it a strong contender to debut the PHEV technology in the subcontinent. However, it will be interesting to see whether it comes with a plug-in hybrid powertrain or not, considering the lack of charging infrastructure in the country and no real incentive for cleaner tech. EVs currently attract 12 per cent GST which is the same as PHEVs and conventional cars. Also Read: Waiting Period On Maruti Cars: Will You Get Delivery By Navratri?